The Tampa Bay Rays and the Detroit Tigers seemed poised today to do something not seen around these parts in 98 years. 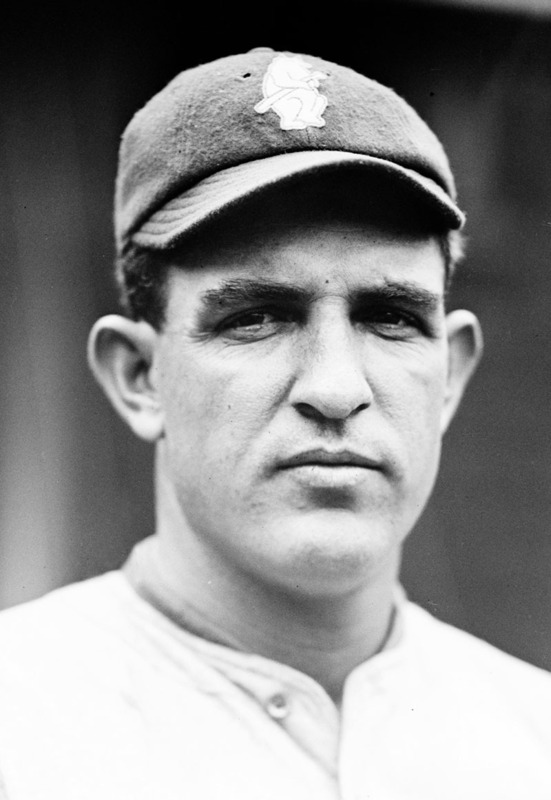 The Rays’ Chris Archer and the Tigers’ Justin Verlander kept everyone off the base paths through 4 2/3 innings on Wednesday, getting through just over half of what the Chicago Cubs’ Hippo Vaughn and the Cincinnati Reds’ Fred Toney completed in 1917. Verlander lost his perfecto and no-hitter on a fifth-inning homer. Archer scuttled his chance at a perfect game on a one-out 7th-inning infield single. The Tigers took the game 2-1. On Wednesday, May 2, 1917 at Weeghman Park, Vaughn and Toney each held their opponents hitless through nine innings of baseball. The game went to the 10th, and the Reds scored on a single, an error and a error on a swinging bunt. Toney got the no-no and the 1-0 victory, but Vaughn had to settle for a stellar performance that’s not recognized as an official no-hitter.